Yang Ta village, Jinggu area, it's famous for one of varietal tea trees – Da Bai Hao – “Big White tomentum”. 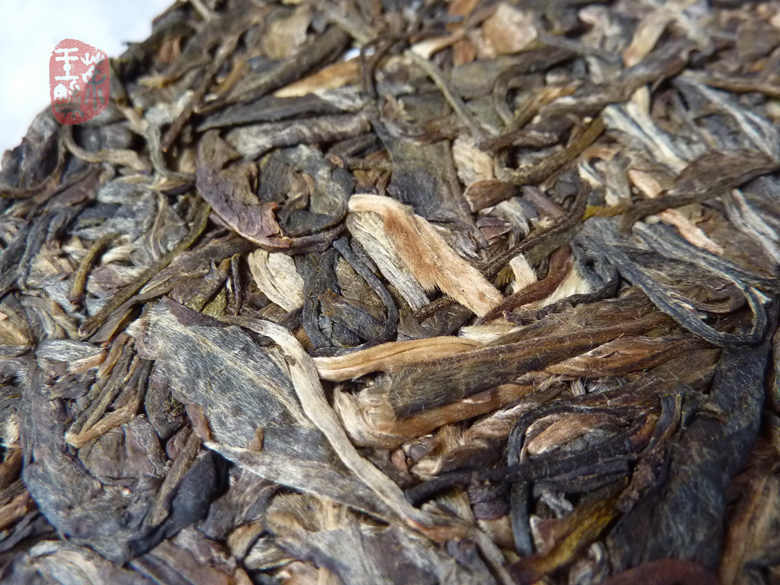 The tea leaves and buds with dense white tomentum are larger than other tea variety. 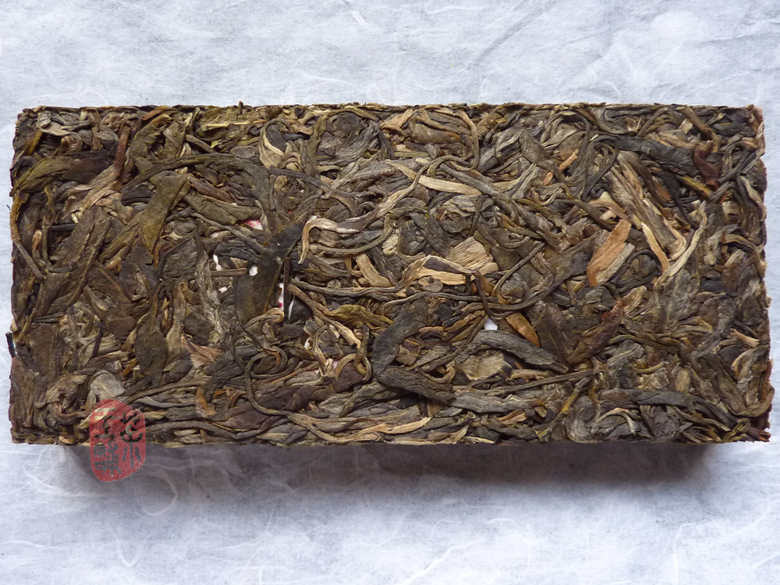 Its delicate aroma is sweet and appealing, its taste is thick mellow and unforgettable. 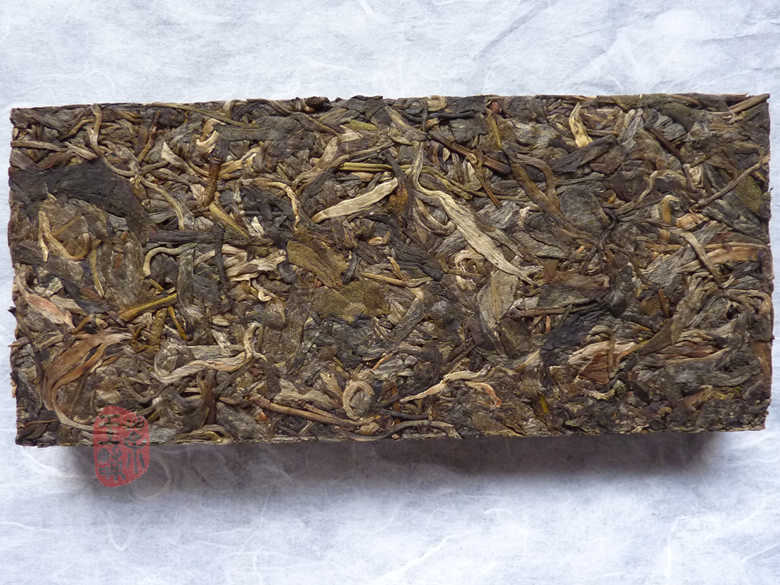 This brick is made of pure spring material from Yang Ta village, and tea trees are about 50-80 years old. Traditional processing and methods by every step, select un-broken material outside and inside brick - beautiful ! Golden-yellow tea soup with heavy aroma, sweet, delicious and stimulating flavor, with luscious aftertaste.